Posted on November 20, 2015 at 5:00 pm. How beautiful is this little calf? Few people in the world can boast that they have seen a rhino calf, never mind an elusive and secretive black rhino calf. Interesting fact of rhinos is that the white rhino calf will walk in front of the mother and that the calf of a black rhino will follow behind. 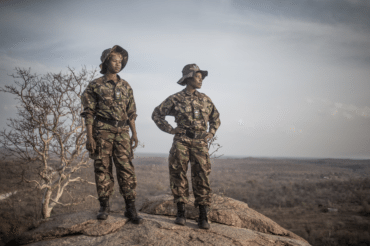 Balule are very proud of their anti-poaching team called the Black Mambas which is a woman only team that has been hugely successful and are now world famous with a recent article even appearing in Time magazine. 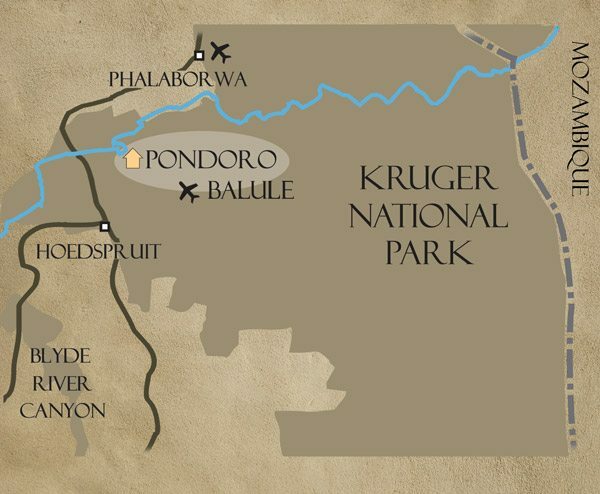 They are the brain child of Balule’s head warden Craig Spencer who together with his 3-legged specially trained dog and wardens of Balule like Rian Ahlers and others do a thankless job with the odds stacked against them.